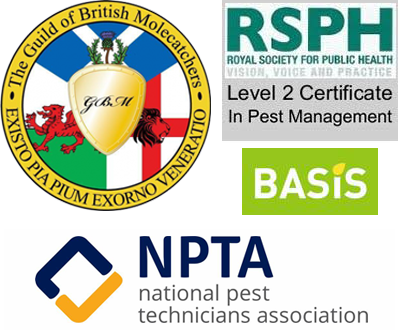 Pest Control Service in Layer de la Haye, a small village located few miles away from Colchester. Whether it is bed bugs, Wasp or the fleas when you have them around you will simply not going to like it. At such situation it best to get a pest control service who will ensure that you get peace of mind after they have provided their service. This is what we do! We not only eliminate pests but provide you peace of mind. It is obvious that elimination of pests in your home and commercial space is important. You can rely on North Essesx pest control services as we provide the best service starting from taking preventive measures for pest to elimination of them. 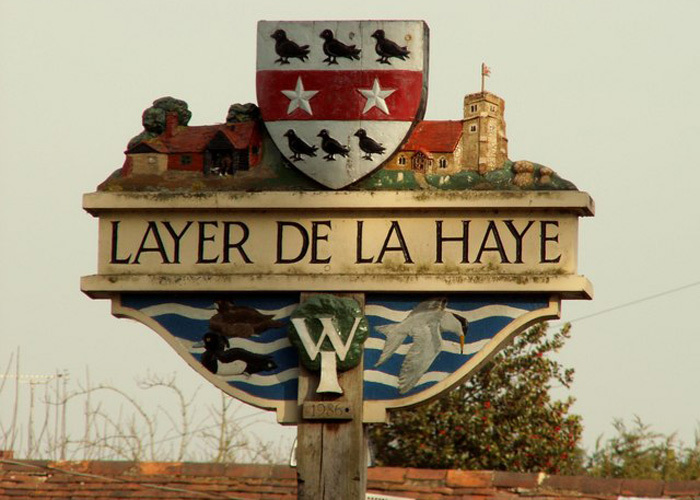 We are located near Layer de la Haye and thus are available promptly just after a call.